Francois van Coke has made our year after sharing the most exciting news! The rockstar has been a household name in the music industry for years and continues to shine on stage. 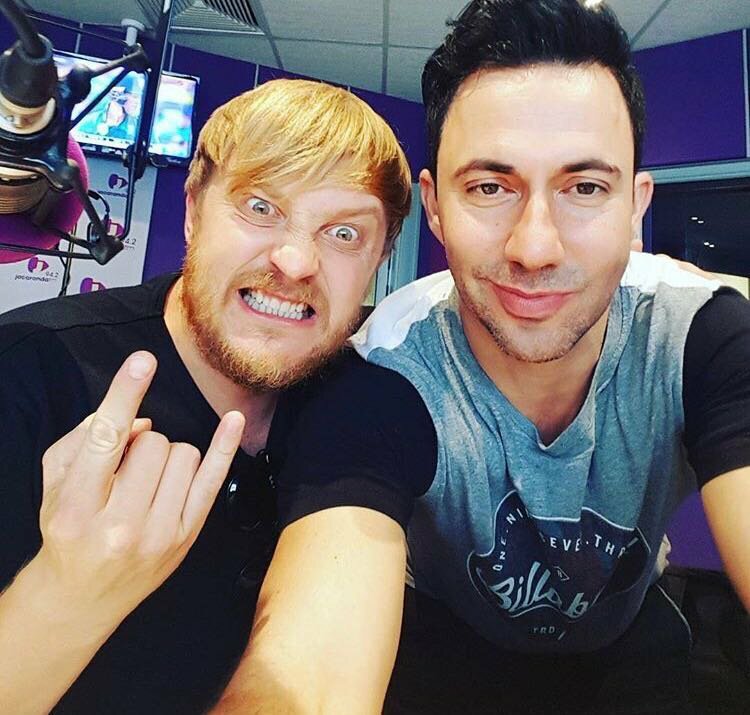 Francois van Coke’s second solo album, ‘Hierdie Is Die Lewe’ has received a massive amount of success. His first performance of the morning is a ballad, ‘Die Wereld Is Mal’. In between his #FridayLive performances, Francois also tried his hand at playing the R100 000 Secret Sound.